This week on the Coastal News Roundup: the hotly contested Bayou Bridge Pipeline is finally complete. Plus, an update on two environmental lawsuits. WWNO’s Travis Lux got all the details from Sara Sneath, environment reporter for NOLA.com | The Times Picayune. The company that owns a big chemical factory in Jefferson Parish wants to expand, but is getting pushback from residents who are concerned about air quality.  This week on the Coastal News Roundup, WWNO’s Travis Lux talks with Nola.com | The Times-Picayune reporter Drew Broach about where things go from here.